This user joined on 11/09/2015. Reflow station made from scrap, cheap and simple as possible. You know how it is, right? Sometimes you have to do something right then and there! 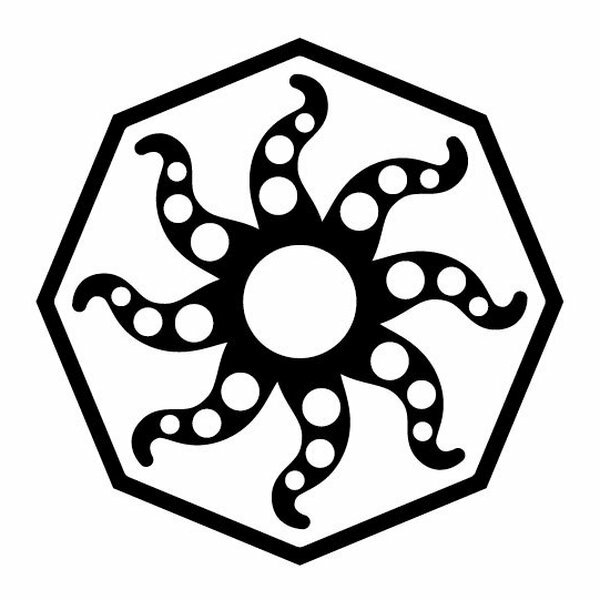 You are about to report the user "MyOctopus", please tell us the reason.